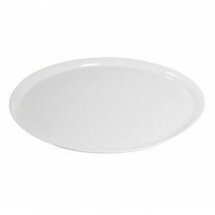 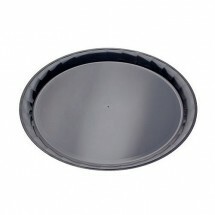 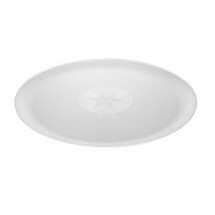 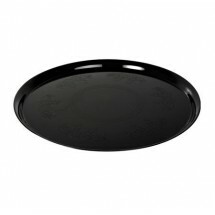 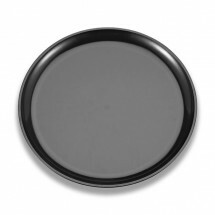 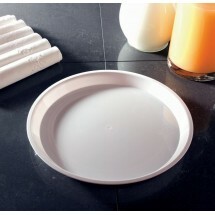 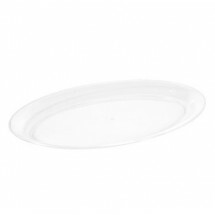 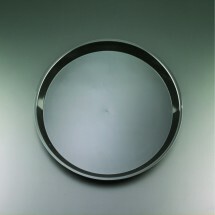 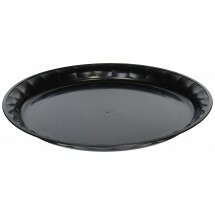 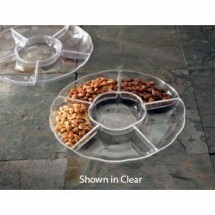 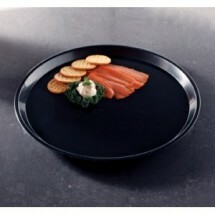 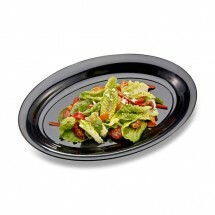 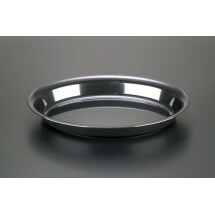 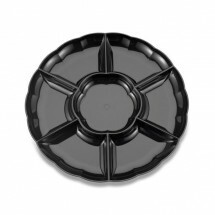 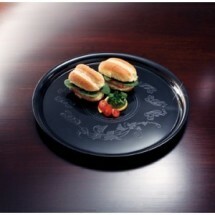 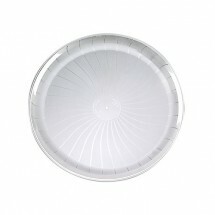 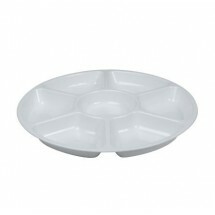 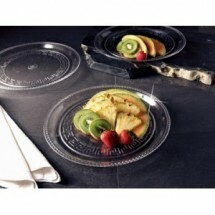 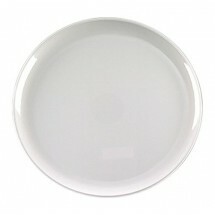 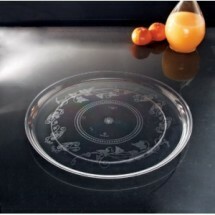 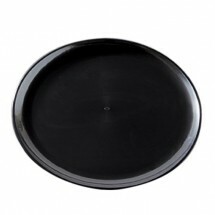 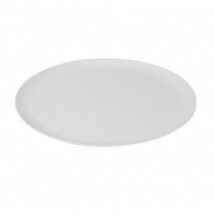 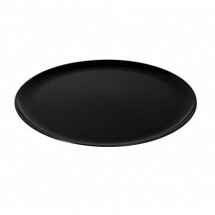 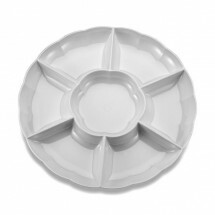 Disposable Catering / Deli Round and Oval Trays are essential to any catering service. 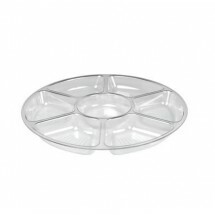 Line up deli meats, vegetable platters, dips and more on these sturdy, yet elegant disposable round and oval trays and you won't be disappointed. 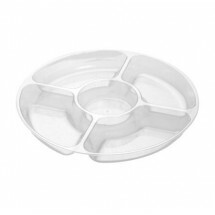 These trays, constructed of heavyweight plastic, will accentuate your food presentation and are almost too nice to throw away. 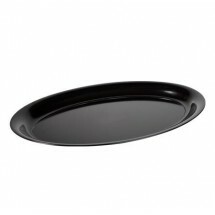 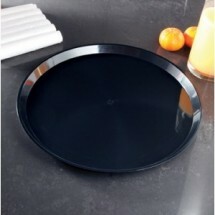 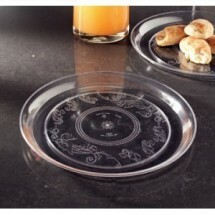 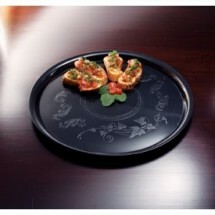 Choose from round trays, and oval trays or mix and match to create the look you want at your catered event.